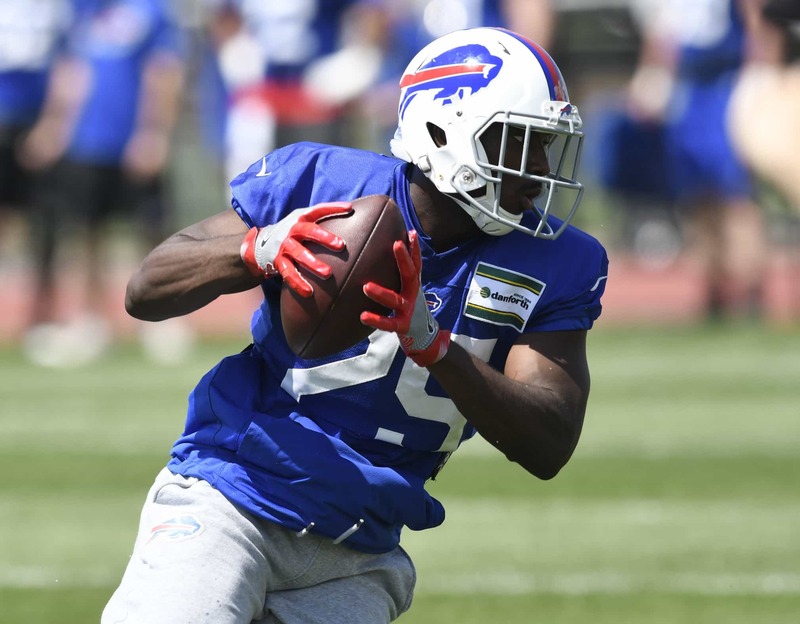 Buffalo Bills head coach Sean McDermott didn’t necessarily shoot down the idea that his team might trade star running back LeSean McCoy prior to the Oct. 30 deadline. In fact, McDermott pretty much said Buffalo has received calls about the six-time Pro Bowler. On the subject of trade talks regarding #Bills RB LeSean McCoy, coach Sean McDermott tells reporters, “We get calls all the time.” … I’ll probably add, the calls will pick up as the trade deadline nears. It was reported earlier in the week that the Philadelphia Eagles had put in a call to Western New York, inquiring about the possibility of trading for McCoy. That came after the defending champs lost Jay Ajayi for the season to a torn ACL. Despite some early-season struggles on his part, McCoy would be an attractive trade candidate for a running back-needy team such as the Eagles. By at least hinting that they’ve talked to teams about McCoy, McDermott is doing nothing to quiet the rumor mill. Buffalo heads into Week 6 with a surprising 2-3 record. Though, it does remain one of the least-talented teams in the NFL. A loss to Houston on Sunday might expedite trade talks between now and the deadline, especially if the Bills decide to turn their attention to accumulating future draft picks.